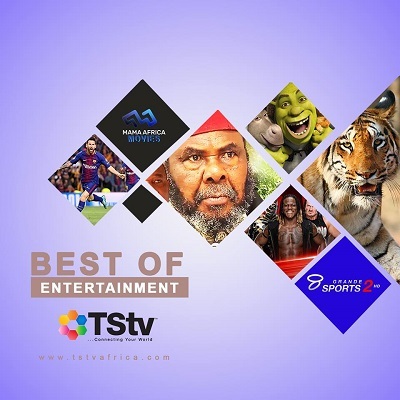 Dexterity decoder – Not too long ago, TSTV Africa commences the sales of sassy decoder nationwide. While some person has already gotten their TSTV sassy decoder; some are still waiting expectantly for the decoder to be available in their region. But be rest assured that there are dealers in all the 36 states, just check the dealer closest to your location here and pick it up whenever it’s available. However, TSTV Africa took to their social media handle to announce the commencement of Dexterity decoder soonest. You are already aware that the decoders are in two forms. Sassy and Dexterity. Finally I get to see what all the noise is about and if they keep up to their promises. It’s cool Am already enjoying TSTV channels . But am also missing some of my favourite channels on DSTV. They promised to add more channels when they fully resume. For now it’s still for free . Seeing is believing in this case. numbers . must go there with ur phone because the activation codes will be sent to those emails. When u get there , tell them that u need 2 wow sims ,1 for ur phone and 1 for ur moderm. But each sim is 1k which is for credit.